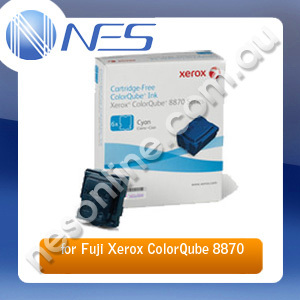 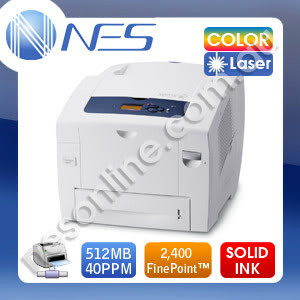 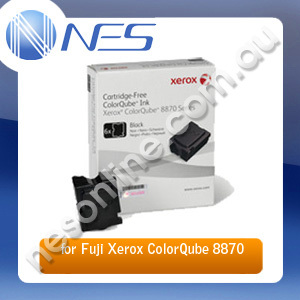 The groundbreaking ColorQube 8900 Colour Multifunction Printer continues our tradition of Solid Ink innovation. 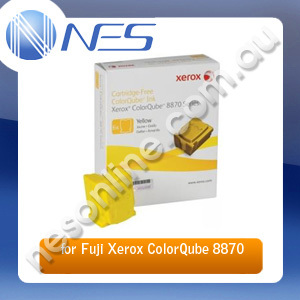 As the first desktop Solid Ink device completely engineered to deliver true multifunction performance, the ColorQube 8900 gives organisations of any size environmentally preferable features, unbeatable ease of use, and consistently exceptional colour quality that gets your work noticed. And for more printing-intensive workgroups, the ColorQube 8900 offers the ability to expand into a floor-standing device with extra paper capacity and helpful finishing capabilities.